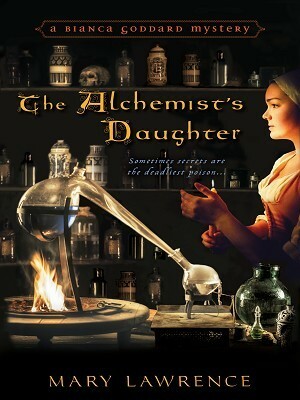 In the year 1543 of King Henry VIII's turbulent reign, the daughter of an alchemist finds herself suspected of cold-blooded murder. Bianca Goddard employs her knowledge of herbs and plants to concoct remedies for poor in London's slum. But when her friend comes to her complaining of stomach cramps, Bianca's prescription seems to kill her on the spot. Recovering from her shock, Bianca suspects her friend may have been poisoned before coming to her--but the local constable is not so easily convinced. To clear her name and keep her neck free of the gallows, Bianca must apply her knowledge of the healing arts to deduce exactly how her friend died--before she herself falls victim to a similar fate.